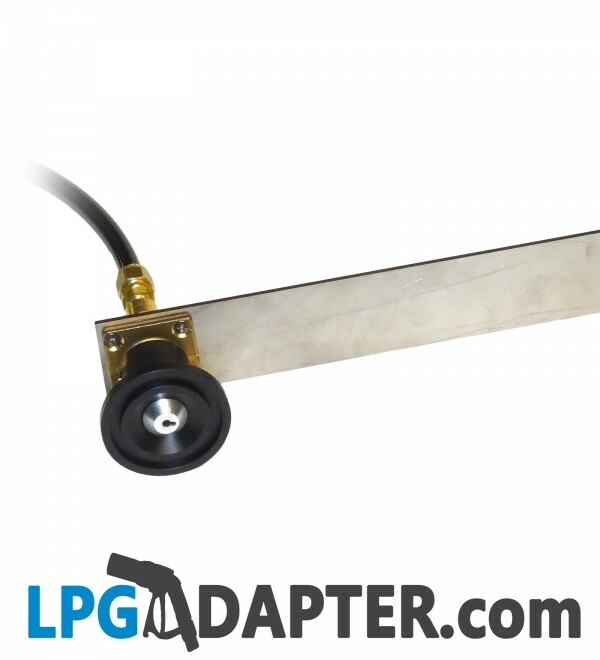 UK LPG Autogas Filler, Bayonet to 8mm straight, compatible with our lpg filling dust caps and remote propane cylinder refill kits. 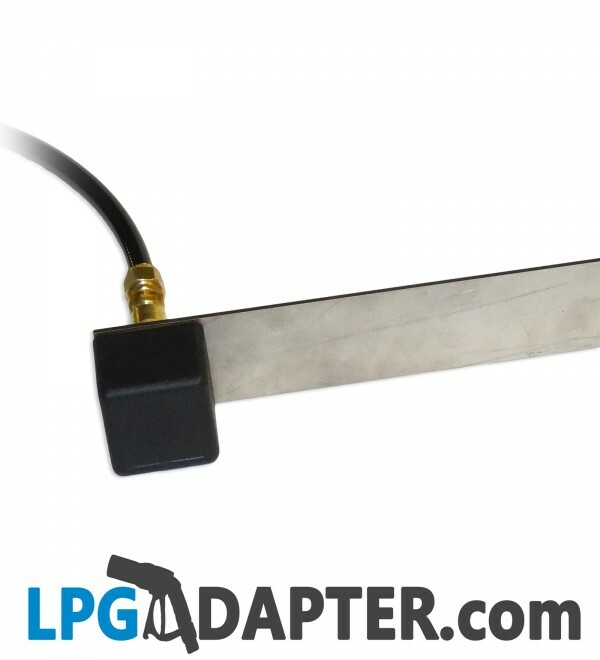 LPG Autgas brass filling point, with 8mm compression olive outlet, straight. 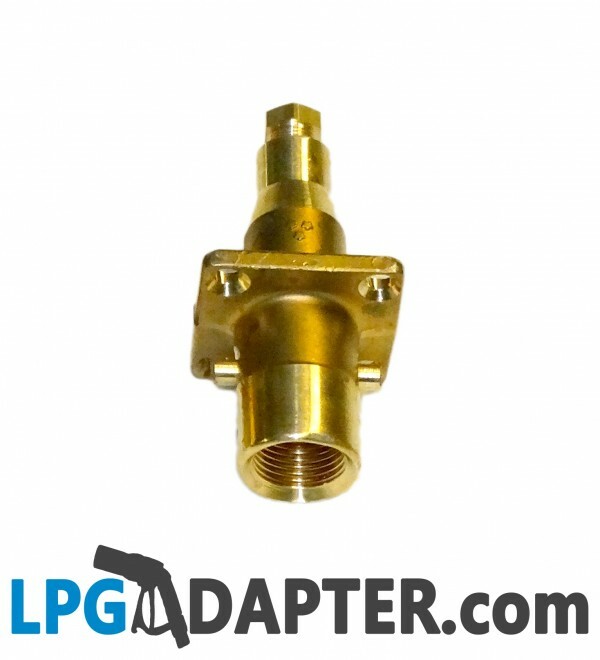 Included is the lpg brass filler only, pictures show possible applications and dust caps available separately. 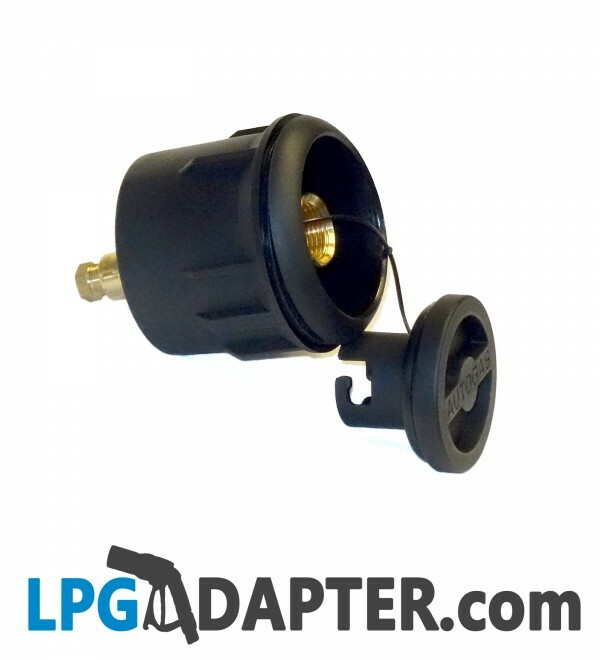 This is a standard autogas filler used through out UK, Denmark, Norway and Nertherland. 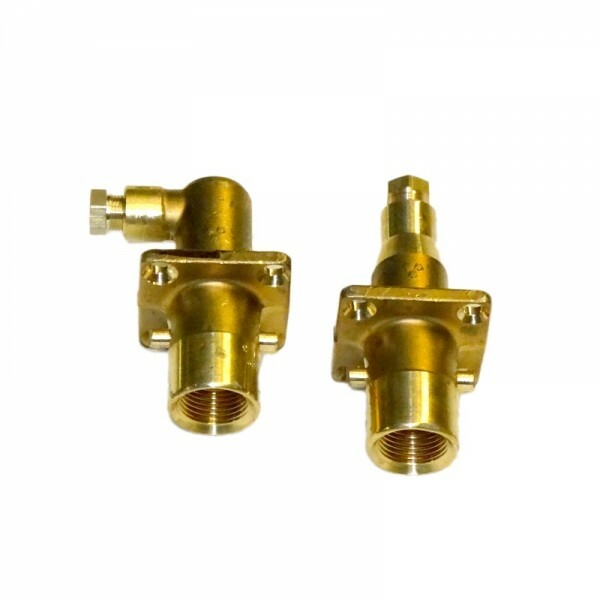 Holes required for mounting are 32mm x 1 plus 4 x 5mm. 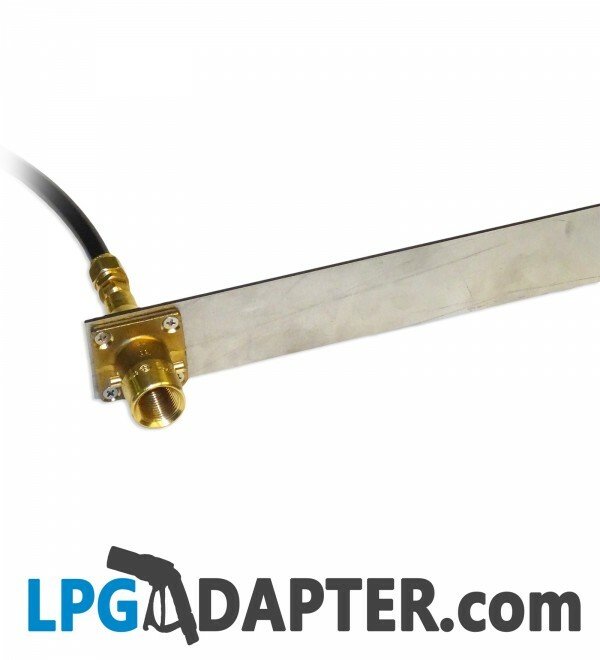 For use in lpg autogas conversions, or for as a part of filling up propane cylinder bottle kit. 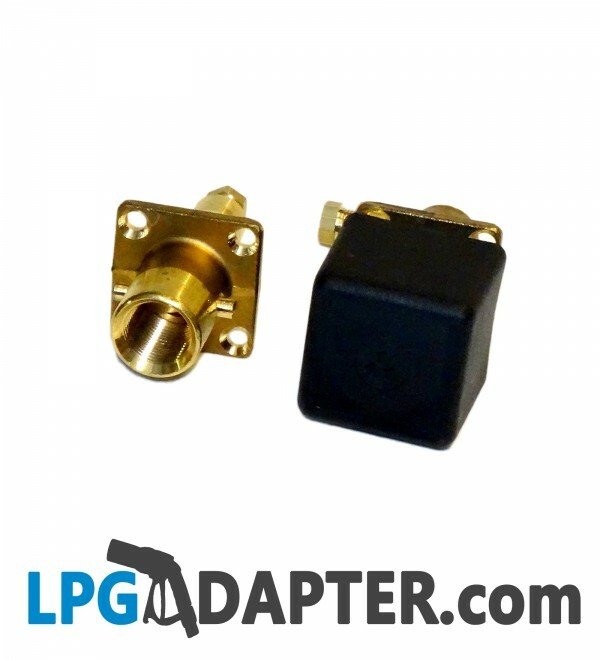 Compatible with lpg filling pot, lockable filler, standard filler and square dust cap.